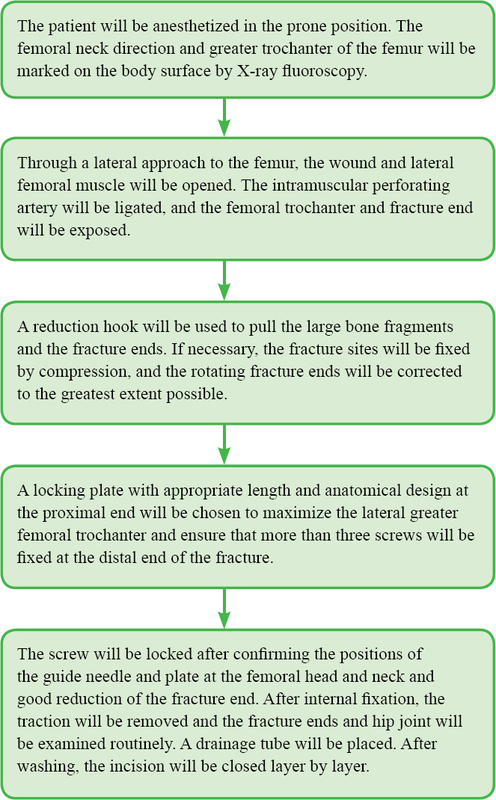 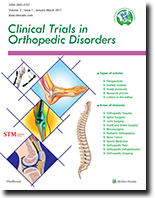 Clinical Trials in Orthopedic Disorders (CTOD) is an open access, peer-reviewed, online journal with Quarterly print on demand compilation of issues published. 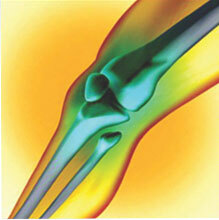 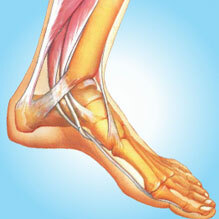 It covers clinical trials, research, therapeutics and education for all aspects of orthopedic disorders. 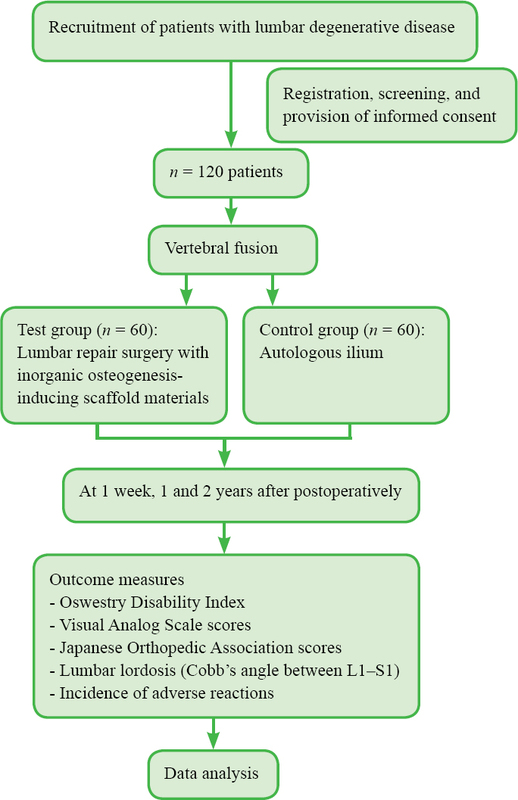 By offering a high-visibility forum for new insights and discussions, CTOD gives to the authors the possibility to spread the ideas that are at the basis of an ongoing trial and also publish articles on general trial methodology as well as protocols, commentaries and traditional results papers - regardless of outcome or significance of findings.